Chávez grew up a campesino, a peasant, raised in poverty. His parents were teachers, his grandmother an Indian whom he credits with teaching him solidarity with the people. During his military service, he learned about Simon Bolivar, who freed Latin America from Spanish Empire. This gradually led to the modern Bolivarian Revolution he led with the people. The Chávez transformation was built on many years of a mass political movement that continued after his election, indeed saved him when a 2002 coup briefly removed him from office. The reality is Venezuela’s 21st Century democracy is bigger than Chávez. This will become more evident now that he is gone. While his first term was cautious and center-left, including a visit by Chávez to the NY Stock Exchange to show support for capitalism and encourage foreign investment, he kept his promise. Many groups participated in the formation of the new constitution, which was gender-neutral and included new rights for women and for the indigenous, and created a government with five branches adding a people’s and electoral branches. The new constitution was voted into place by a 70 percent majority within the year. 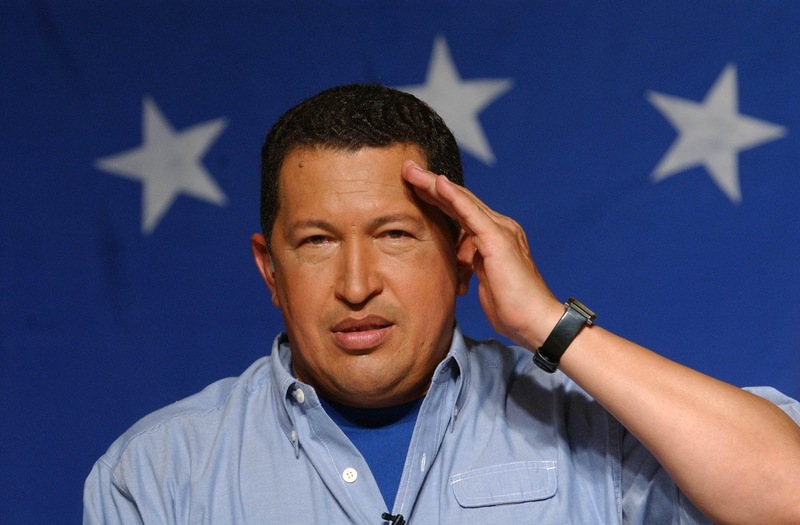 Chávez also began to increase funding for the poor and expanded and transformed education.